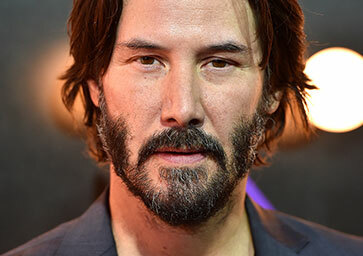 Keanu Reeves – Actor, director, producer, and musician, Reeves has starred in numerous blockbuster films, including the John Wick franchise and The Matrix series. His star shines on and off the screen, also on the Hollywood Walk of Fame. 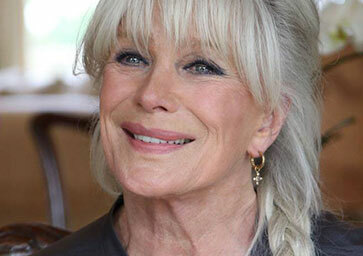 From her role as Audra Barkley on The Big Valley to the glamorous Krystle Carrington on Dynasty, Linda Evans’ star continues to shine wherever she is as well as on the Hollywood Walk of Fame.